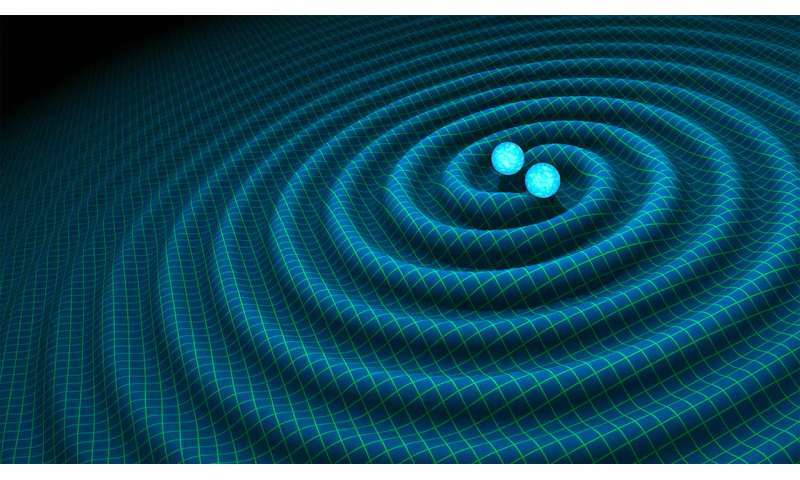 The historic first detection of gravitational waves from colliding black holes far outside our galaxy opened a new window to understanding the universe. A string of detections—four more binary black holes and a pair of neutron stars—soon followed the Sept. 14, 2015, observation. The Northwestern research team had numerous advantages in conducting this study. 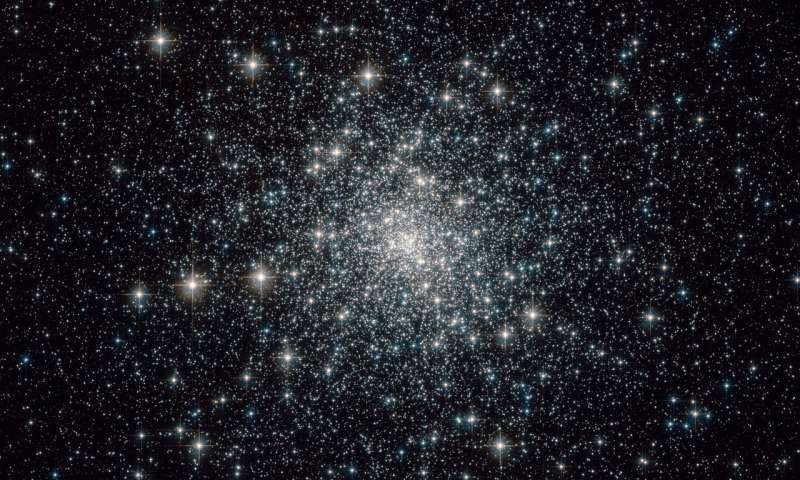 Over the past two decades, Frederic A. Rasio and his group have developed a powerful computational tool—one of the best in the world—to realistically model globular clusters. Rasio, the Joseph Cummings Professor in Northwestern's department of physics and astronomy, is the senior author of the study. I'd just like to comment on your request that I turn off my 'ad blocker' in the window at the top of the page. You can put as many static images with text on your site that link to the relevant company doing the advertising as you want. I'll happily allow them and look at them.